ASTM B265 ASTM F67 etc. 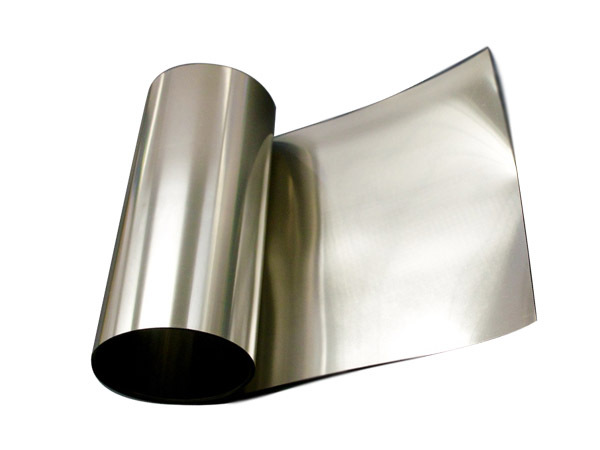 Stanford Advanced Materials (SAM) focuses on supplying high quality Titanium products to worldwide customers at competitive prices. 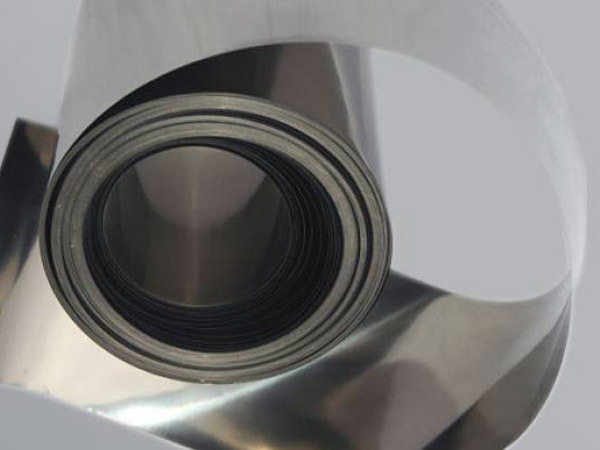 We provide a variety of commercially pure Titanium (CP Titanium) and Titanium alloys in plate, sheet, strip, rod, wire, pipe, tube, and other special parts like flange, fittings, fasteners, mesh, etc. SAM’s titanium foils are wrapped in foam and packaged in plywood cases to ensure safe storage and transport.